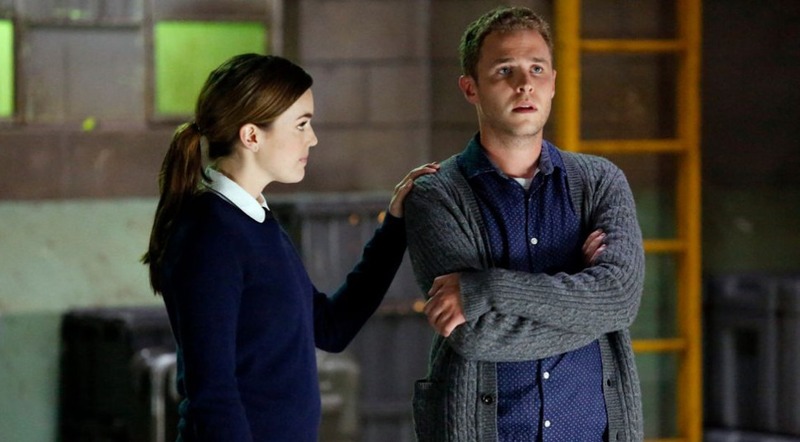 Season one of Agents of S.H.I.E.L.D. ended on a high note, but a majority of the season was kind of up and down. Most of the Marvel Cinematic Universe do their best work after Phase One and while this show has only been in Phase Two, it seems like their second go around will be a vast improvement on the first season. The first thing to mention is how the cast has grown. It felt like there was a lot to juggle with just the core six team members. This go around, they decided to add three more in Bobbi Morse (Adrianne Palicki), Lance Hunter (Nick Blood), and Alphonso MacKenzie (Henry Simmons). That’s without mentioning how Trip (BJ Britt) was around much more. Somehow, they managed to make it work. Most of the characters got a good amount of screen time and the new additions were all welcome, making for a better show. The ex-married couple of Lance and Bobbi had a good dynamic, while Mack developed a fun relationship with Fitz. They seamlessly joined the cast. Speaking of Fitz, he was one of the people who came in with the most intrigue. At the end of the previous season, he was injured and we were told he’d never be the same again. The fallout from this was felt in each episode. I loved how we thought he was talking to Simmons in the first episode, only to find out that it was all in his head and that she had left the team. Her return, after a sting working undercover in Hydra, gave us several great scenes with the two. I didn’t love their “will they/won’t they” in season one, but everything they’ve done so far this season has mostly worked for me. Sticking with the theme of the cast, I wanted to take a second to talk about Trip. He was a fine little addition in season one, but never fully got around to being fully fleshed out. I thought BJ Britt did a solid job in the role and seemed to have a good flow with the rest of his cast. That being said, the lack of being a true, rounded character meant that his death in the tenth episode didn’t carry much weight. It was also kind of an afterthought to the much bigger revelation that led to his death. Of course, the reveal I’m talking about involves Skye. This season has dug deeper into her past and we learned that her real name is Daisy. Not only did we meet her father (more on him later), but we found out that she wasn’t only some kind of computer wizard. She just so happens to be an “inhuman” (also more on that later) and has special powers. She was able to grasp the Obelisk without issue and was the one to burst from her weird cocoon. Clearly, she’s powerful. The scene was well done, as she goes wowed by what happened to feeling guilty over the death of Tripp. That made for a great way to end this set of episodes. 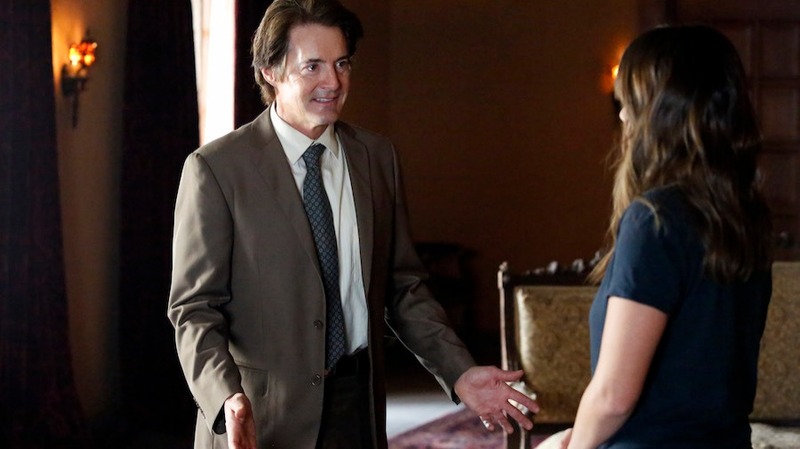 Calvin Zabo is Skye’s father and he’s played by Kyle MacLachlan. Last season, it was the great Bill Paxton who made a lasting impact as a guest star. MacLachlan was on a similar level of being a standout guest. His early episodes were fine, but it’s that tenth episode, What They Become, where he truly shined. His meeting with his daughter is a huge deal. He’s untrustworthy for his past actions, yet endearing for his awkward dad talk. He also happens to be relatable when he switches to rage as he talks about what Whitehall did to his wife. I can’t wait for more with him. Ah, we’ve reached Daniel Whitehall. That means it’s time to talk villains. He basically played the main antagonist up to this point. On a TV show, there are usually a few, but he would be the “big bad” so far. I thought he was fine, but pretty forgettable. 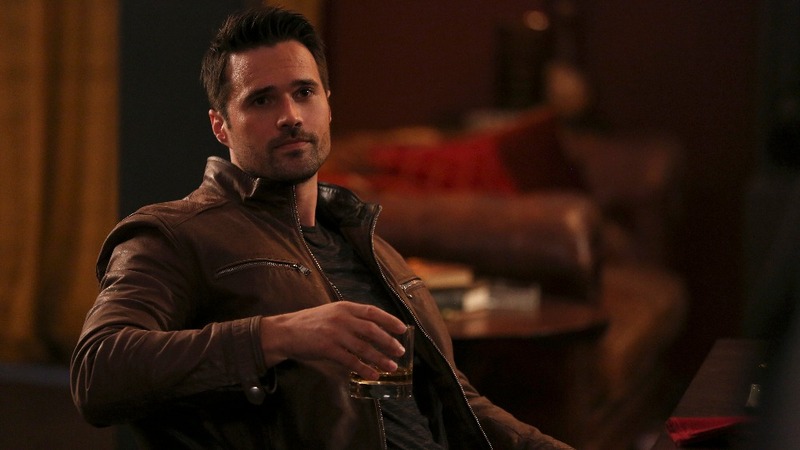 Grant Ward was better. His time as a prisoner led to dynamite scenes with Fitz, Coulson, and Skye, while his escape opened up new avenues for him to go down. He remains an interesting piece of this show’s puzzle. As always, this show was ripe with connections to the MCU. Thankfully, they’re done in more natural ways this time than in early episodes. 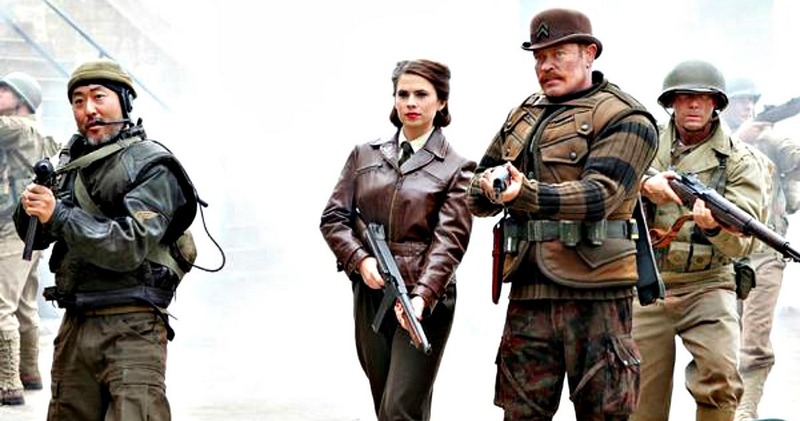 I loved the return of characters like Agent Carter, as Hayley Atwell’s performance is always welcome. I thought bringing back the nano masks that Black Widow used in Captain America: The Winter Soldier was cool. The mention of the Kree race, following Guardians of the Galaxy, was also welcome. The biggest revelation to the MCU was the introduction of the inhuman race, who will play a larger role in a future series. The best thing about the new season is that I’m excited for what’s next. 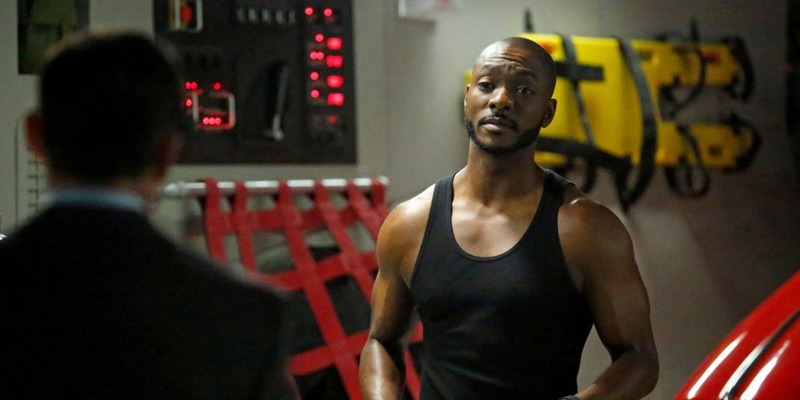 They’ve set up some cool stuff moving forward with Skye’s new powers, Ward being out, Coulson’s continued mysteries, the Fitz/Simmons romance, and the fun new cast. Each section of this series I review has gotten better than the next.